The REL Graduate Handbook is updated annually and outlines the policies and procedures for the M.A. 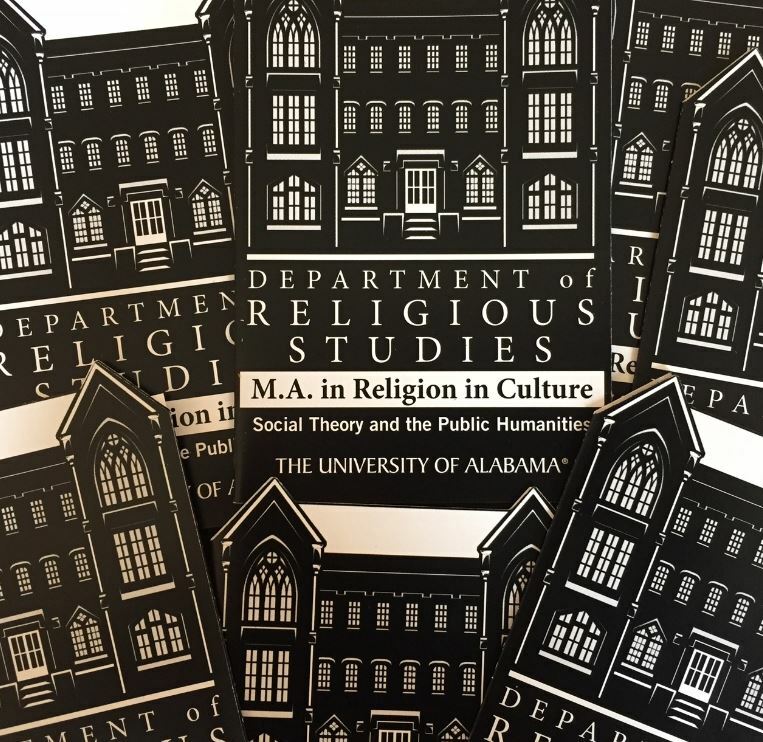 in Religion in Culture, while also providing an overview to College and University-wide policies that govern graduate degrees and employment as GTAs at UA. 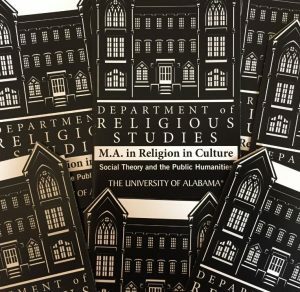 The handbook is the main point of discussion at each August’s orientation for all incoming REL MA students, run by the Graduate Director. Where unintended conflicts exist, University requirements take priority. All questions should be directed to REL’s Graduate Director. The current handbook is available here (PDF).